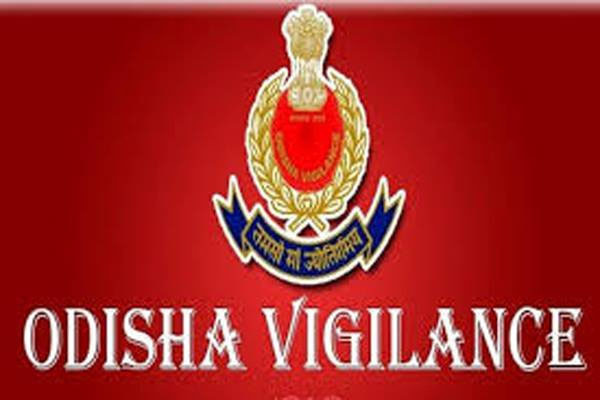 Bhubaneswar: Acting on the complaints of disproportionate assets amassed and possessed by the Kujang Tehsildar’s driver Shaishav Mandal, Vigilance sleuths have started conducting raids on the houses of Shaishav at different places in the State. According to reports, the anti-corruption Government agency is now conducting simultaneous searches on Shaishav’s houses at four different places on the capacity of a court warrant. The officers are detecting assets in his and his family members’ names.